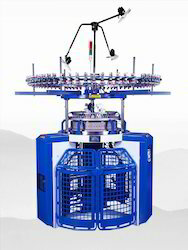 Our product range includes a wide range of circular knitting machine. This is standard running model for Surat Textile Industry requirment. We can give you all models as per your requirements. Rates as Per EPCG & Full Custom Duty. Looking for Knitting Machine ?